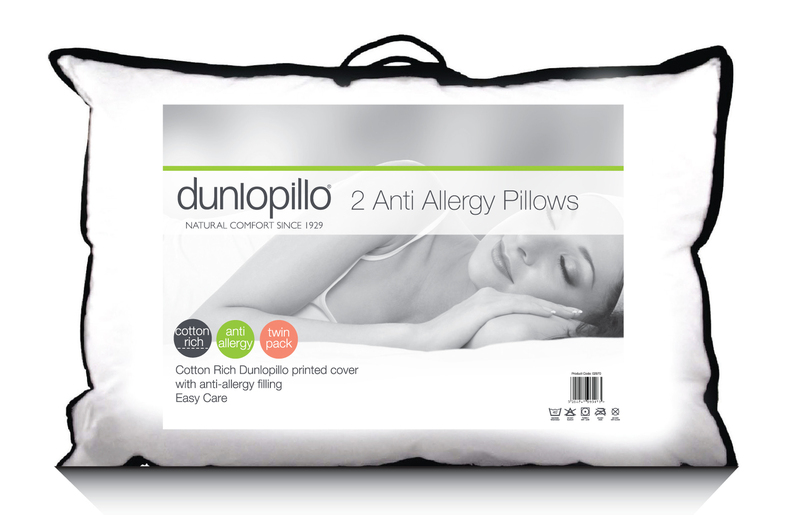 The luxurious Dunlopillo Anti-allergy pillow pair is the perfect way to wind down after a long day. 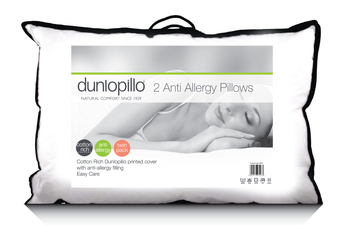 The cotton rich printed cover ensures that comfort is at a maximum, covering a quality anti-allergy filling. 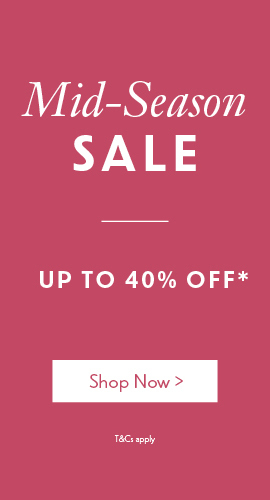 Lovely and comfortable. Wouldn't get any other pillows than dunlipillo.